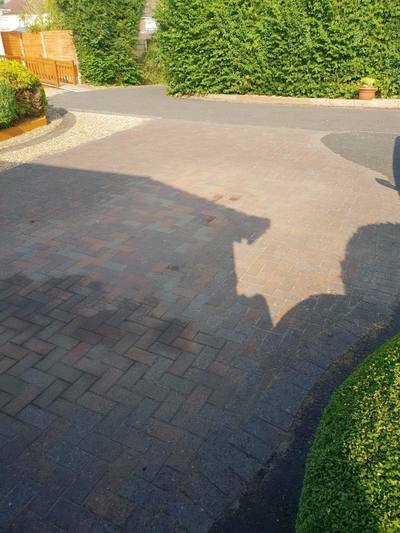 Spilt oil on your driveway or patio? Can't remove it no matter what you try? We offer both domestic and commercial oil stain removal services. 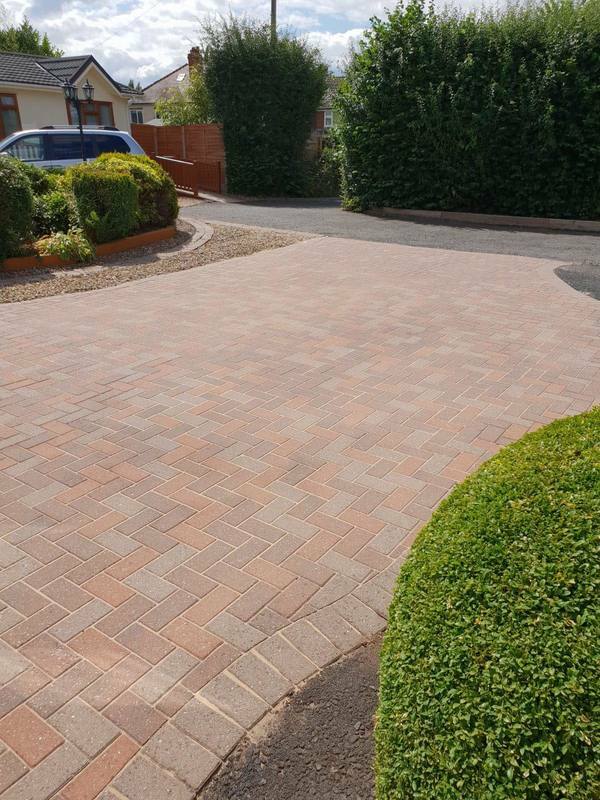 Whether it is just the odd spot on your driveway from a leaking vehicle or a big spillage on a forecourt, 90% of the time we can remove all of the staining. We do advise that you call us ASAP once an oil stain has been noticed on your surface, the sooner it is treated the more of the stain can be removed. If the stains have been there months or sometimes even years, a lot of the time it's near impossible to 100% remove the stain without changing the blocks or patching the area. Please do not hesitate to call us to arrange an immediate appointment so we can advise/quote you on the work to be carried out to remove the nasty stain. We have had many customers who go to Google to look for advice on home remedies to remove the oil stain which have little or no effect and a lot of the time just end up causing further soiling. To remove oil stains a trade oil remover and a hot wash system is normally the only answer and even this sometimes needs several applications to shift stubborn diesel oil patches. When wet the area looks like the oil has been removed but once dried the staining can reappear, which is why sometimes more than one application is required. Need an oil stain removing from - concrete, block paving or tarmac in Staffordshire, Shropshire or The West Midlands? ​Do not hesitate to contact us or alternatively you can request a free call back by using our call back feature.